As one of Deal’s airport and seaport transfer companies, there is no better choice than Ai Castle Taxis. 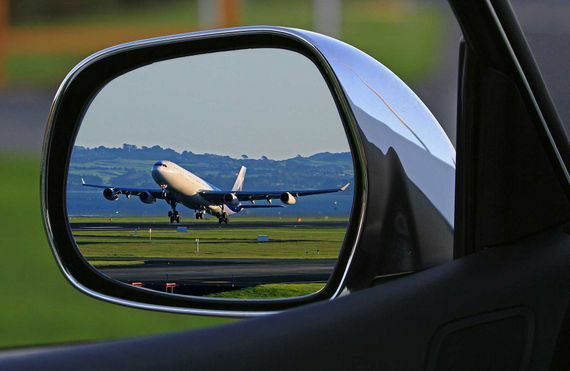 Enjoy a swift, high-quality service towards all the major airports around London, including London City, Luton and Stansted as well as Gatwick and Heathrow. Our airport taxis in Kent regularly operate around Deal, Sandwich, and Dover, providing seamless airport transfers for your peace of mind. The dedicated drivers at Ai Castle Taxis specialise in family-orientated transport to airports and for days out. With seaport transfers also available in Dover, Ramsgate, and Folkestone, transfers to destinations of a longer distance are available on request. Fully qualified and insured across all aspects of our industry and also licensed by Dover District Council, we pride ourselves on holding an exceptional reputation locally. The fantastic customer service that we offer will continue to ensure that you can rely on our business for years to come. Contact us in Deal, Kent, to find out more about booking airport transfers and taxis.